Eating mussels has not always been my favorite thing to do. I remember when I lived in Brooklyn, I would go to Sheepshead Bay on a seafood excursion and enjoy baby scallops, baked clams and more at Randazzo’s; but never mussels or oysters. Time changed, taste buds wandered a little, and I tried my first plate of mussels ever with a bottle of White Wine at Fiore’s, which is now Strada Italiano. SO GOOOOD! This was about 6 years ago and now I pretty much never miss the opportunity for a delicious dish. 1. Strada Italiano – this is the best dish that we have found in the area. Out of the 100 times (at least) that we have ordered mussels here, they have hit a home run just about every time. Once we believe they switched suppliers or chefs because the mussels were twice as big and the broth did not taste the same; but it was back to normal the following week. 2. Bull & Beggar – a new spot in town with a tasty menu and great place right near the Wedge Brewery. 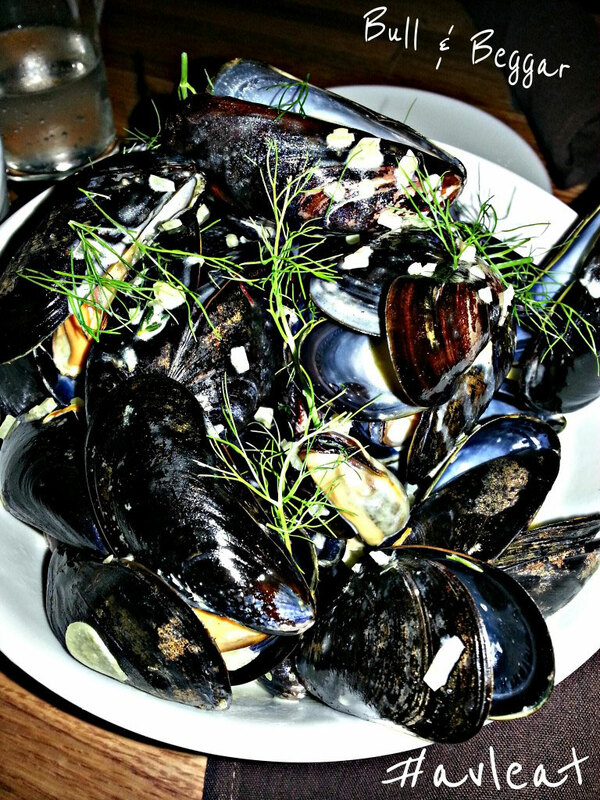 Their mussels were delicious and worth the trip to the River Arts District. 3. Bouchon – this has been a mussel hot spot for years. In addition to that, they have All You Can Eat mussels on Monday, Tuesday and Wednesday. 4. 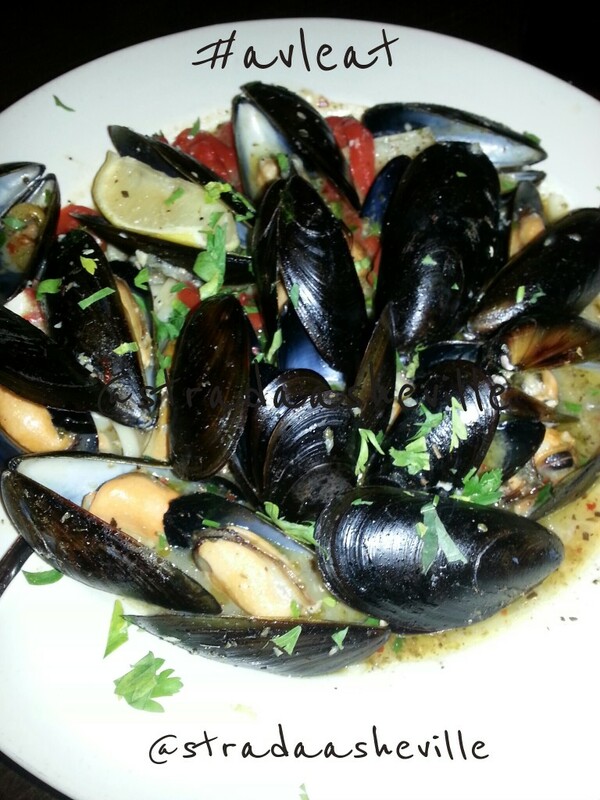 Avenue M – they are located on the northside of town and we have experienced some great mussels at this place. When we lived out that way, we stopped by here at least once a month for a dish of mussels. 5. Junction – we had high expectations when ordering, and they were met with a delicious bowl of mussels that we devoured too quickly! 6. Mezzaluna – this restaurant is located in Hendersonville NC, about 15 minutes south of Asheville, and their mussels are so yum! I’ve never really liked seafood, but mussels are an entirely different thing. I remember I tried them in a small restaurant with my friends a few years ago and being completely shocked– they tasted entirely different than I had expected! I guess I was like you and needed to allow my taste buds to wander. Thank you for mentioning all of the different restaurants in Asheville that serve them! I am going to visit in a few weeks and will be sure to try one of them out.